Home | Blog | What are Flat Brows? After years of aiming to achieve a high and defined arch, we’re now starting to see more relaxed styles of brow come into fashion. Inspired by Korean beauty, the flat brow is all about bringing that arch right down to give it a straighter look. 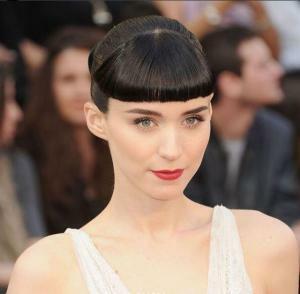 Celebs like Rooney Mara, Jessica Alba and Kendall Jenner are huge fans. The flat brow is a softer, more wearable version of last season’s boy brow – an uber flat, unplucked brow that’s a favourite among supermodels. As well as being low maintenance (depending on your natural brow shape), flat brows are also incredibly flattering and youthful. Their unshaped appearance resembles our teenage brows, before we discovered the tweezers. How do I get a flat brow? You’ll probably need to grow in some hairs below the arch to achieve the straighter look. This may take a few weeks, so be patient and resist the urge to pluck! 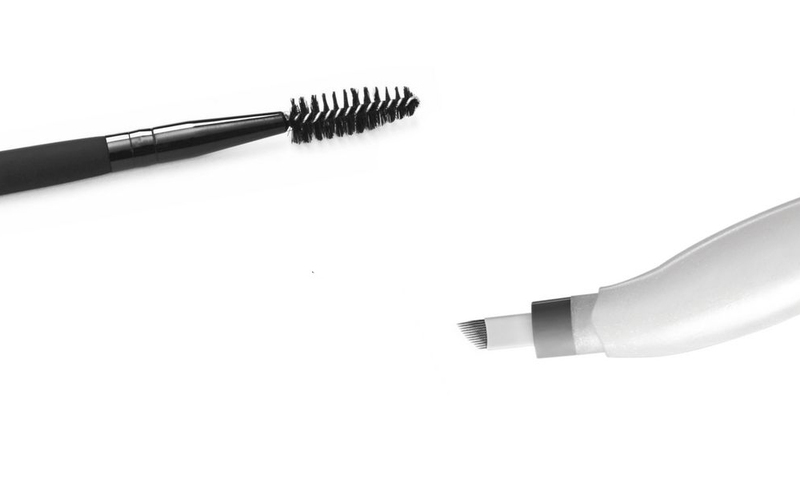 Using a brow growth serum, such as the Lash & Brow Booster, will help to speed up the waiting period. Can’t wait for the hair growth? Fake your way to flatter brows with these simple steps. 1) Brush the hairs in an upwards direction and fill in any gaps. A fine, waxy pencil like our Browtec is great for achieving a natural, hair stroke finish. 2) Softly fill in under the brow to help flatten out that arch. 3) Leave the tops of your brows as natural as possible to prevent things looking too heavy and drawn on. Plus, it will give a really fluffy, on-trend finish. 4) Finally, use a clear brow gel to prevent any hairs pointing downwards, especially at the tail. Using Brow Beater regularly not only keeps your hairs in place all day but actually trains them to sit the way you want them to go. Creating a new brow shape that suits you perfectly isn’t easy on your own. 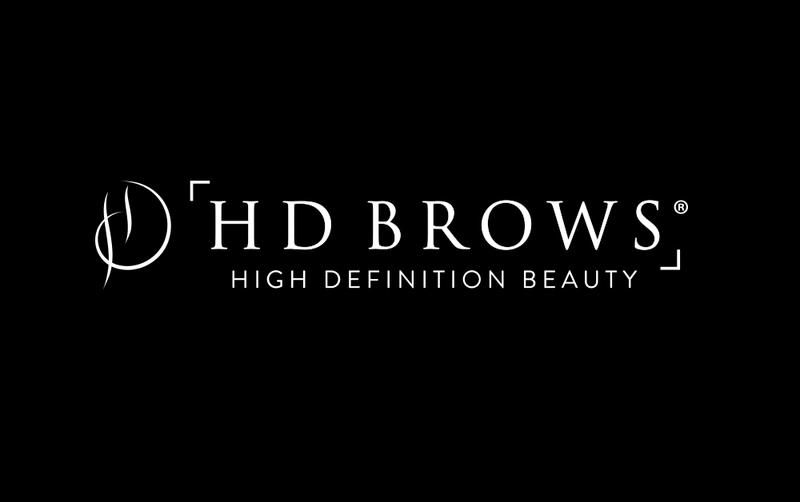 Our HD Brows Stylists will be able to work with you to achieve your desired brow shape. 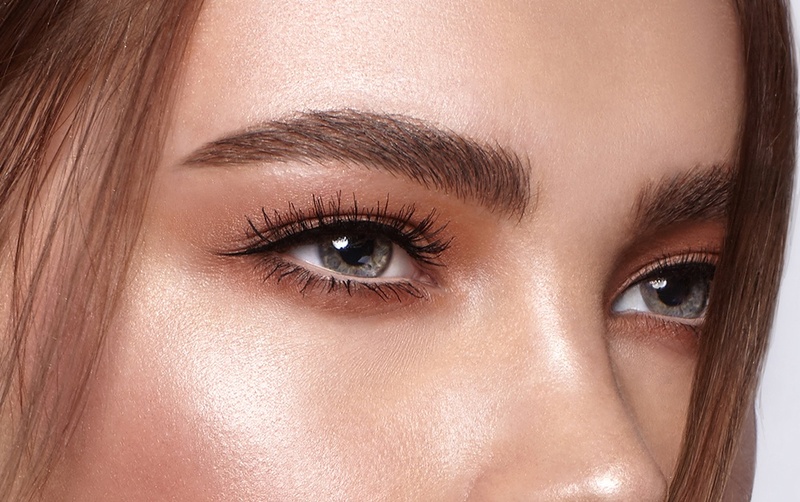 If, like us, you can’t get enough of the flat brow, be sure to check out our Pinterest inspiration board here. 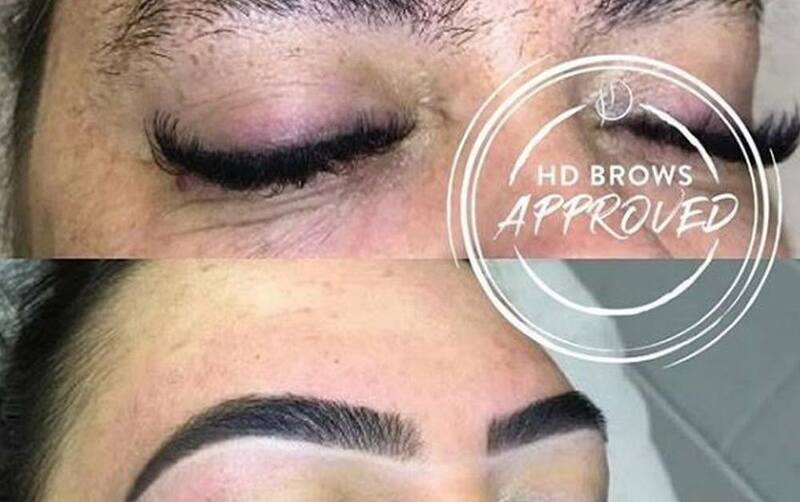 It’s common knowledge that the shape of your eyebrows can either make or break your appearance, and with brows being bigger than ever (quite literally) we wanted to answer THE question everybody is asking – what is the difference between HD Brows and microblading?